The Court accepted Beck’s plea of Guilty to felony marijuana related charges and Beck has been sentenced. 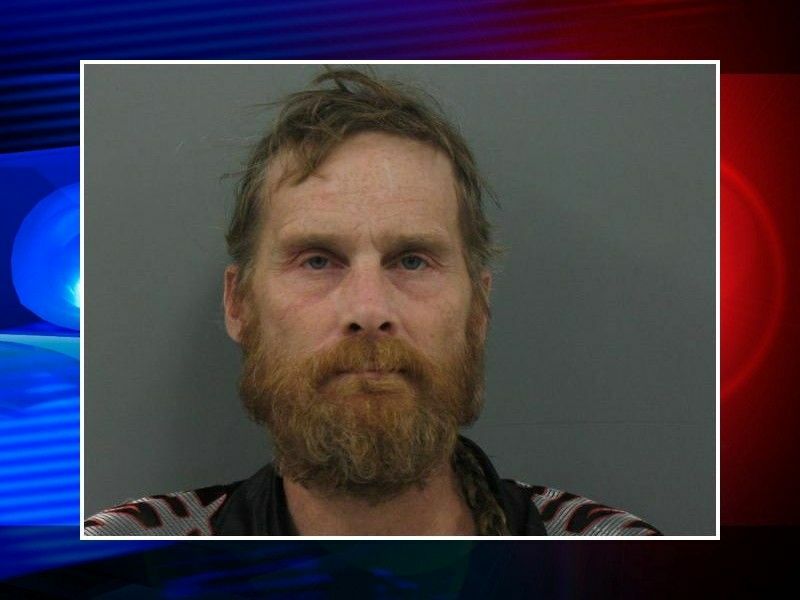 SAWYER COUNTY — John Beck, of Exeland, WI has been sentenced in Sawyer County Circuit Court on his felony marijuana charges following posts that he made on the social media website, Facebook. Beck was arrested and charged after he posted photos of marijuana plants on Facebook as well as allegedly posting about wanting to have an altercation with a Sawyer County Deputy. On September 27, 2018, Sawyer County law enforcement executed a search warrant at a residence after Beck published those posts. During the search warrant, 13 marijuana plants were seized along with various items of drug paraphernalia. Two separate criminal cases were filed against Beck in early October 2018 charging him with Class H Felony Manufacture/Deliver THC (Marijuana) (>200-1000 g), Class I Felony Manufacture/Deliver THC (Marijuana) (<=200 g), Class H Felony Bail Jumping, and three counts of Misdemeanor Possess Drug Paraphernalia. No charges were listed in online circuit court records regarding the threats to a Deputy that Beck allegedly posted on Facebook. Online circuit court records show that on November 20, 2018 Beck appeared for a hearing on all his charges. The Court accepted Beck’s plea of Guilty to his charge of Class H Felony Manufacture/Deliver THC (Marijuana) (>200-1000 g). The rest of Beck’s charges were dismissed but read-in as part of a plea agreement. The Court ordered a withheld sentence for Beck: 120 days of county jail time with 60 days imposed and 60 days stayed and 3 years of probation. Beck received credit for 64 days served and was also ordered to pay over $500 in court costs.